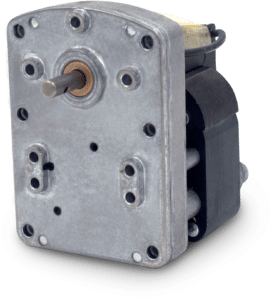 Custom AC Gear Motors | Small AC Gear Motors | MultiProducts Company, Inc.
Offering an extensive line of gearcase and motor combinations to build a unique solution that meets your specific requirements. 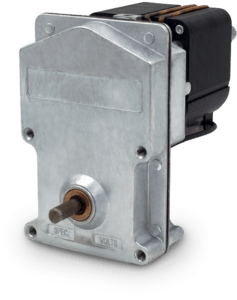 We offer an extensive line of AC shaded pole gearmotors with continuous rated torque up to 200 inlb and speeds as low as 1.0 RPM. 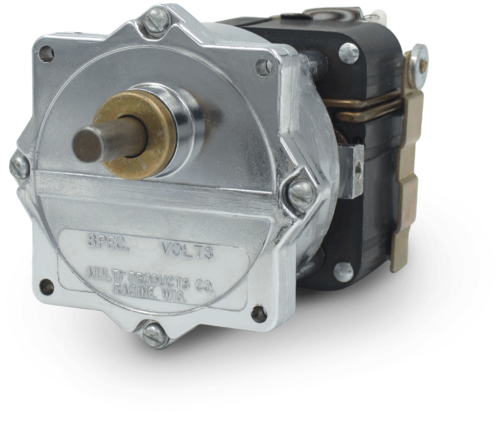 AC voltages range from 24 Volt through 500 Volt with dual voltage options. 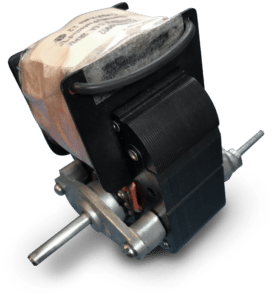 Approval to European agencies can be obtained at your request. 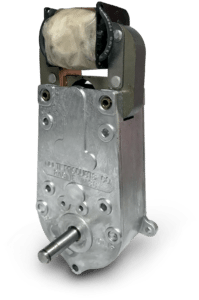 The winding, stack size, gear ratio, and output shaft will be custom matched and designed to meet your requirements. 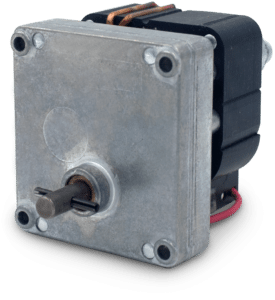 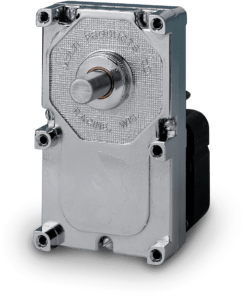 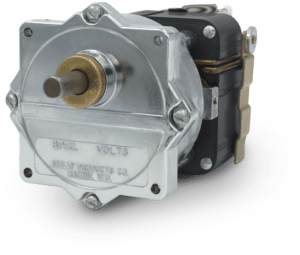 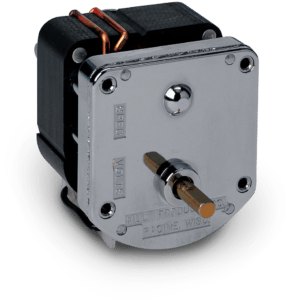 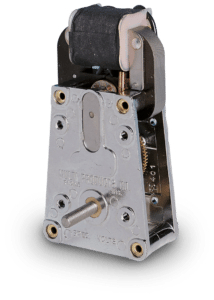 Combine this along with our ability to value-add wiring harnesses, mounting plates, couplings, gears, pulleys, or other components directly to the gearmotor, you truly receive a unique, custom designed product right “out-of-the-box”.